Families who entrust the care of their elder loved ones to a nursing home believe that they will be safe and well-cared for. They are paying the staff to care for their family members and look after their needs. However, too many elders who are living in nursing homes are being abused and neglected by the people in charge of their care. Sometimes incidents of abuse end up causing the untimely death of the elder residents. If the nursing home resident’s untimely death can be proven to be caused by abuse and neglect, their family members may be eligible to take legal action against the nursing home to recover compensation for the loss of their loved one. If you have lost a loved one due to nursing home abuse, the compassionate personal injury attorneys at Bailey & Greer, PLLC, are ready to meet with you and discuss your case. We are committed to obtaining justice on behalf of those who have lost family members due to abuse and neglect at nursing homes and assisted living facilities in Memphis, Jackson and throughout West Tennessee. In a study on elder abuse by Cornell University, 7.6% to 10% of study participants had experienced abuse in the year prior to the study. A study in the Journal of the American Medical Association reports that elders who have experienced abuse had a 300% higher risk of death compared to those who had not been abused. This makes sense because being abused by the people who are supposed to be caring for them might cause your loved one to feel anxiety and distress. Falls. Many nursing home residents can be frail and not steady on their feet. The tile floors of nursing homes can be slick, there can be random debris on the floor, or the resident could just lose their balance and tumble to the floor causing serious injury due to brittle bones. Malnutrition. If a resident is not eating and drinking fluids as they should, or if they simply don’t like the food, or have a diminished appetite they can begin to lose weight, become malnourished and dehydrated which can leave them vulnerable to illness. Infections. From urinary tract infections, MRSA and the flu, elderly residents whose advanced age might cause them to have a compromised immune system are more susceptible to infection which, if left untreated, could lead to death. Physical abuse and neglect. It is a shameful fact that physical abuse of vulnerable elders in nursing homes is far too common. Medical malpractice. Often elderly nursing home residents’ medical conditions go undiagnosed and untreated due to neglectful staff members. Medication errors and misdiagnosis are other forms of malpractice that can lead to the death of a resident. Who has standing to file a wrongful death lawsuit in Tennessee? These are general guidelines from Tennessee law. 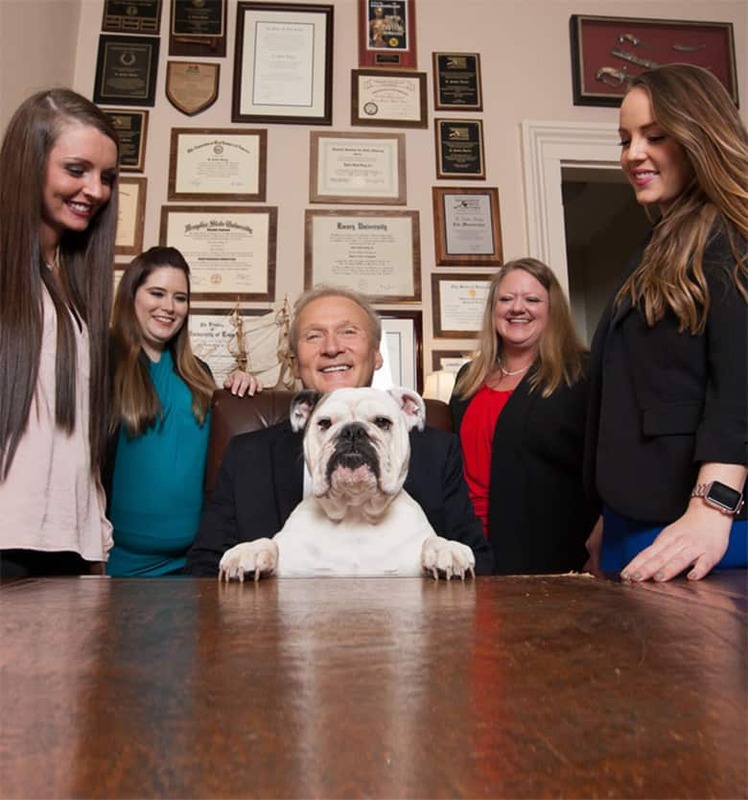 If you are considering taking legal action for the wrongful death of a loved one who passed away in a nursing home and you suspect the cause of death can be proved to be abuse or neglect, the experienced wrongful death attorneys at Bailey & Greer are ready to represent you. We will make sure that you and your family get the compensation you are entitled to for the devastating loss of your loved one. Grieving the loss of a loved one who lost their life due to nursing home abuse and neglect involves a combination of sadness and outrage. 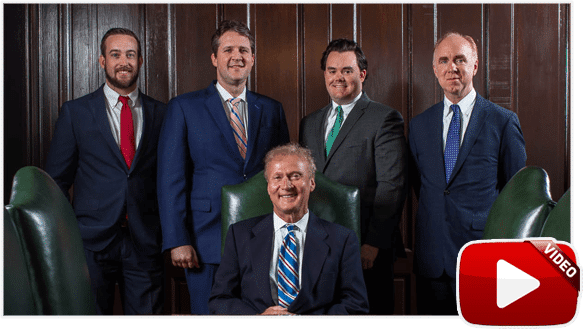 Our compassionate nursing home abuse attorneys at Bailey & Greer, PLLC understand your pain and your desire to bring the responsible parties to justice right away. We fight for your rights to compensation for your loss and to make sure that other elders do not suffer the same fate. Please fill out our contact form or call us to schedule a free consultation at 901.475.7434. We maintain offices in Memphis, Jackson and Nashville for your convenience.